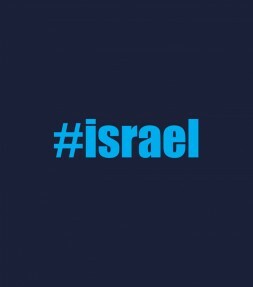 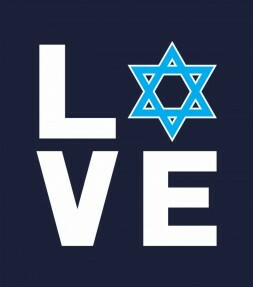 We now have a selection of brand new Israel shirt designs that will make loving and supporting Israel even more enjoyable. 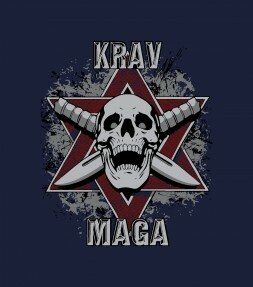 This eye-catching yellow print features a Krav Maga trainer with a bold Star of David in the background with a message that will be clear to all that see it! 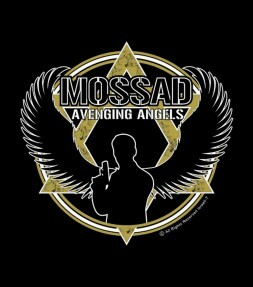 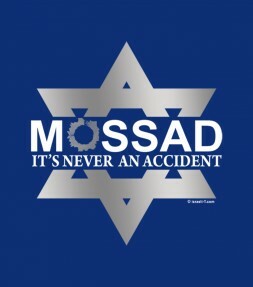 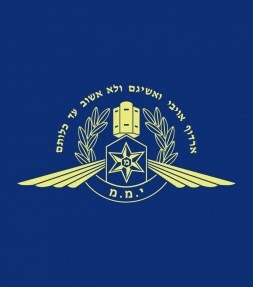 Featuring the official emblem of the Israel Defense Forces in both Hebrew and English letters in an instantly recognizable Coat of Arms insignia! 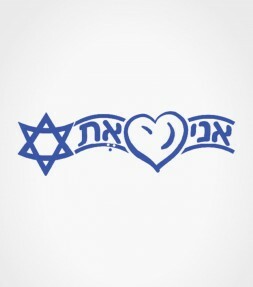 Featuring a big "I Love Israel" expression with Hebrew letters and with two of the most popular icons in Israel - a loving heart and a proud Star of David! 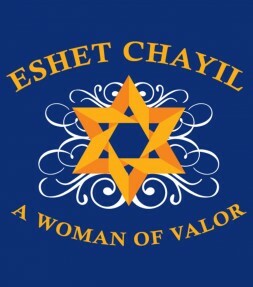 Eshet Chayil - A Woman of Valor is the perfect Jewish design to show appreciation for the women of the tribe! 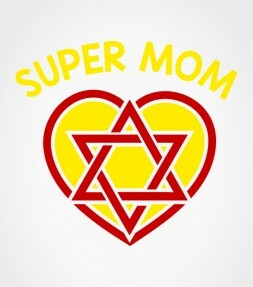 This Super Mom shirt with a large heart and a Star of David inside will show mom just how much you think of her and can be the perfect gift for Mother's Day! 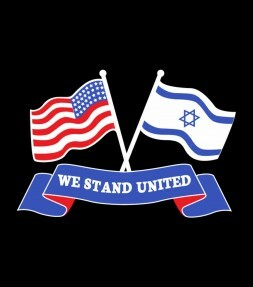 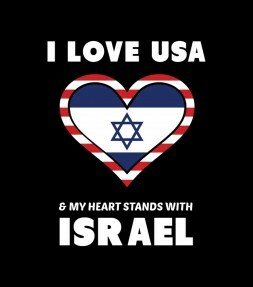 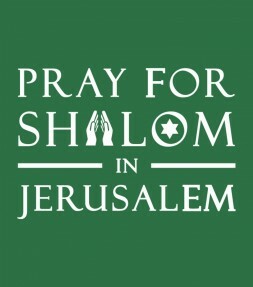 Express your love for the USA as well as showing that your heart is also standing strong in your support of Israel. 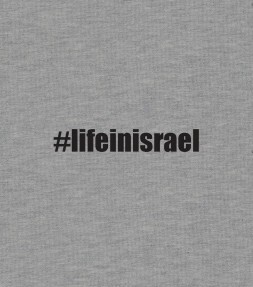 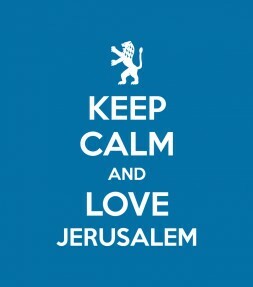 Show the world that Israel is in your heart AND soul every time you wear this memorable Israel shirt! 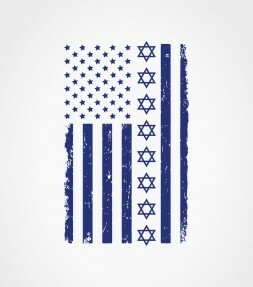 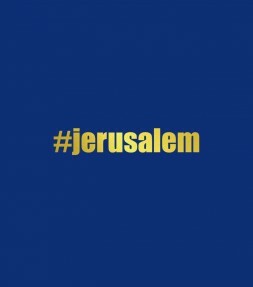 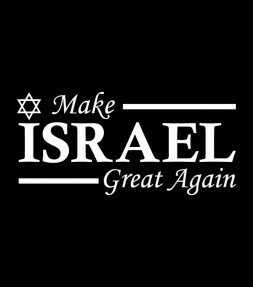 Express your connection to the USA and Israel with this memorable new design that further enhances the unique unity and support that is already shared between these two countries. 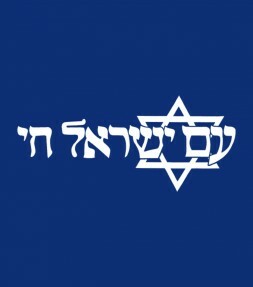 This powerful Lion of Judah and Star of David emblem makes this the classic Israel crest design that is perfect for every occasion! 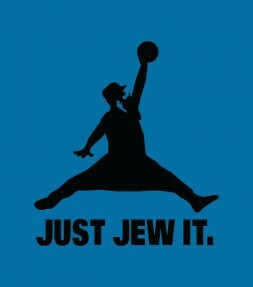 The hard-playing Jewish sportsman featured on this classic design shows that even Jewish Chutzpah can be a great source of inspiration when you are making a powerful drive towards the basket to score! 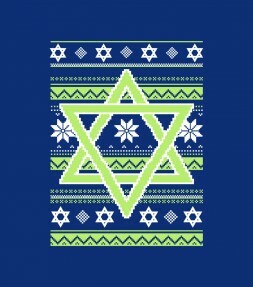 This eye-catching "ugly sweater" design will definitely generate plenty of comments from others that feel just like you do! 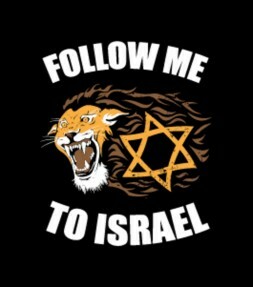 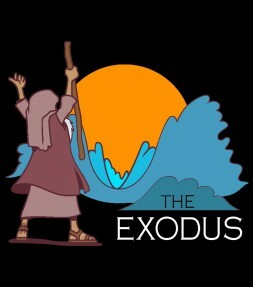 This is a very memorable Passover shirt featuring an original design of Moses splitting the waters of the Red Sea. 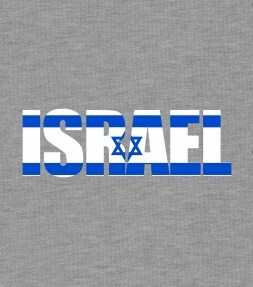 This eye-catching Israel shirt will show your love and support for Israel with a classically designed "Israel Flag Crest" print that is placed elegantly on the left side of this shirt. 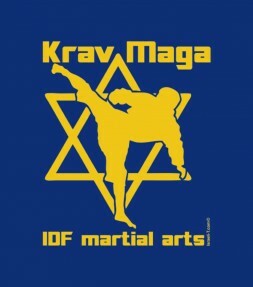 Featuring a high kicking Krav Maga fighter with a powerful Star of David symbol in the background, this classic IDF Martial Arts design is the ultimate Israel Crest insignia to have close to your heart! 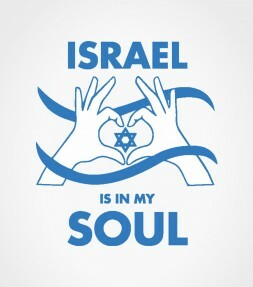 The inspiring Hebrew slogan "Am Israel Chai" and the timeless Star of David Jewish symbol make this a classic Israel crest shirt design! 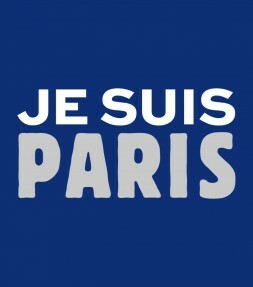 This powerful "Je Suis Paris" design is a special commemoration to all those who were killed or wounded and their families and loved ones as well as the entire nation of France who suffered greatly following multiple terrorist attacks in the city of Paris on Nov. 15, 2015. 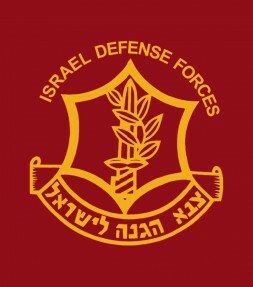 Featuring a depiction of a double-edged sword, the Duvdevan Special Operations is an elite unit working undercover in the Israel Defense Forces. 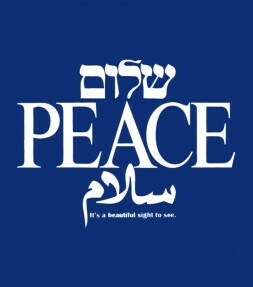 Including Hebrew, Arabic and English words for the word peace, this inspirational Israel crest design will show the world where your heart is. 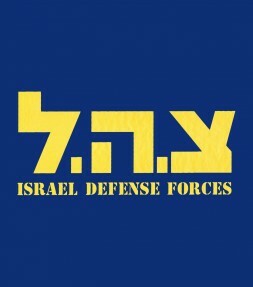 Featuring the authentic insignia of the Israel Defense Forces with a powerful design in both Hebrew and English letters! 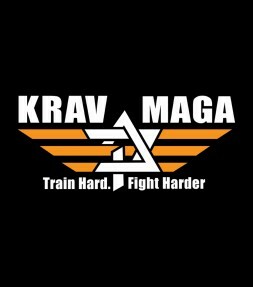 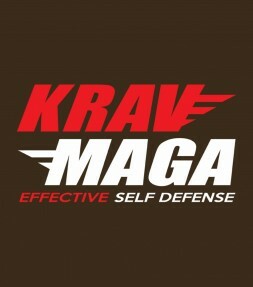 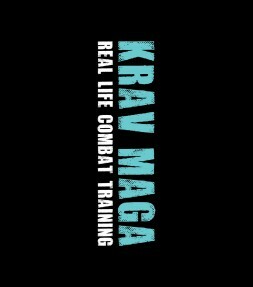 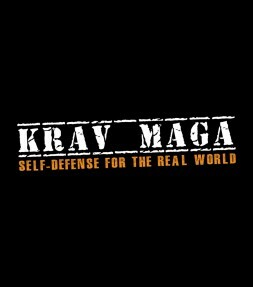 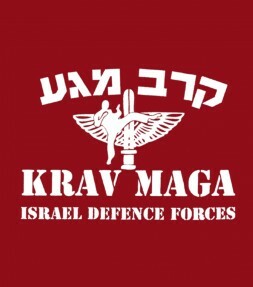 The fighter featured in this powerful crest design has a powerful Krav Maga emblem in the background with Krav Maga written in both Hebrew and English letters. 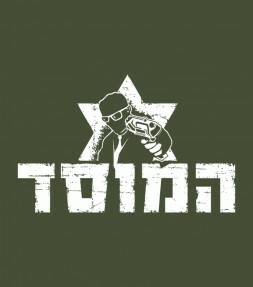 This design commemorates the brave soldiers of Tzahal with a crest design that will express your respect for IDF proudly. 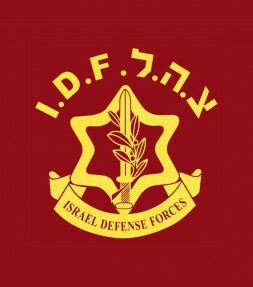 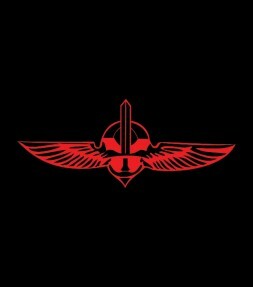 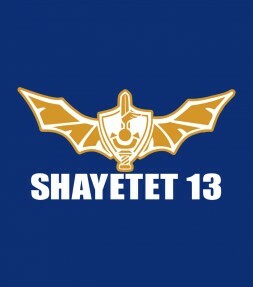 This authentic crest insignia commemorates this unit of elite fighters with a powerful design that is perfect for showing your respect for the IDF Special Forces. 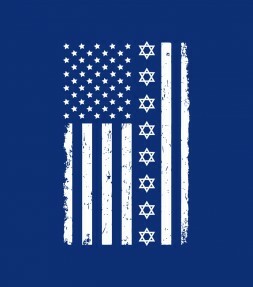 The row of Star of David symbols on this flag will show the world that you love the US and your heart is connected to the Jewish nation and the State of Israel as well. 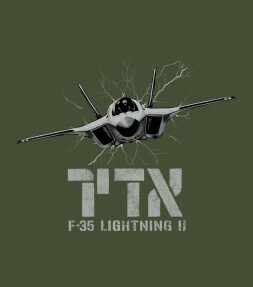 Adir - the Israeli Air Force's brand new F-35. 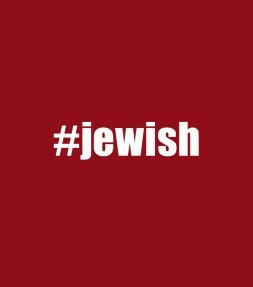 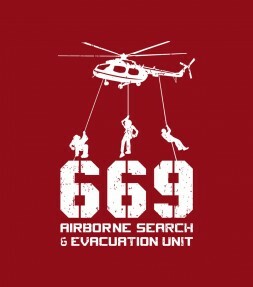 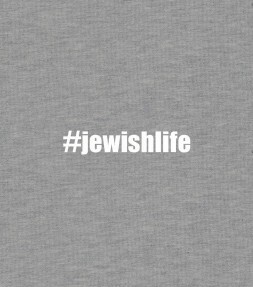 Adir is Hebrew for awesome, which is exactly how you would look in this shirt. 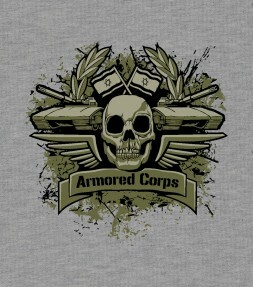 Feel like an honorary member of the Israel Armored Corps, also known as Shiryon with this amazing skull and tank design. Share your pride! 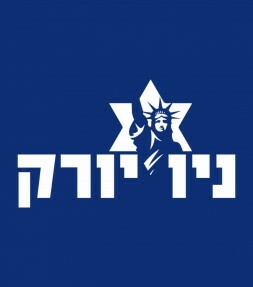 Share your New York pride with this beautiful print that says New York in Hebrew with the symbolic Statue of Liberty!